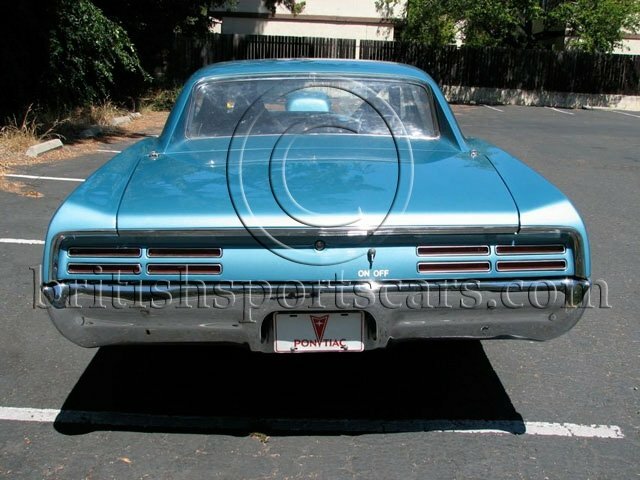 On the exterior this vehicle may look like a 1967 Pontiac GTO but under the hood it is nothing like it. This particular car has been set up as a full pro street drag car. 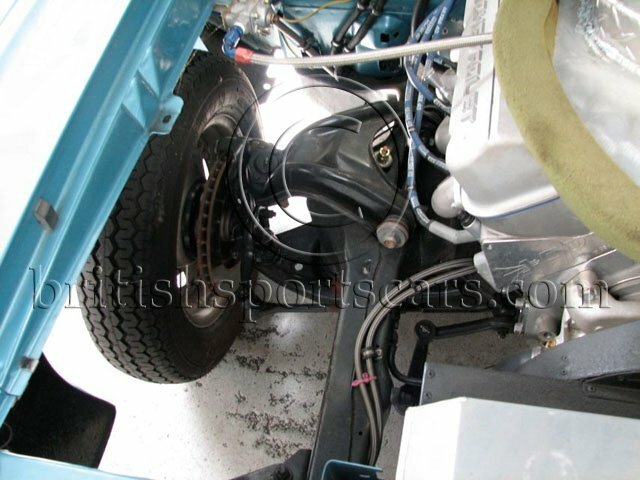 The car is powered by a fully custom alloy 540ci Merlin big-block Chevrolet motor with AFR cylinder heads, Doug's Headers, Edelbrock intake manifold modified by Wilson's manifolds, and a full drag race camshaft with gear drive. The car is also running a nitrous system. The car has never been drag raced since a full rebuild of the drive train. The engine has been dynoed at 875BHP and that is without the nitrous system. 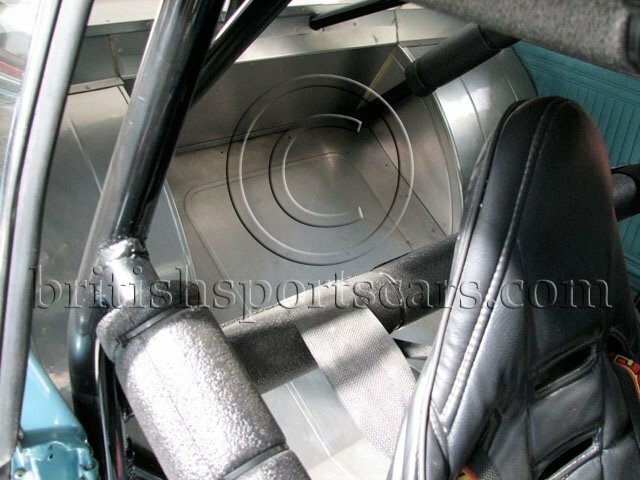 The car has been fully tubed in the rear and features a custom rear axle. The paint and body is very nice and as you can see, the interior is set up as a full drag car with roll cage. Please feel free to contact us with any question you have.